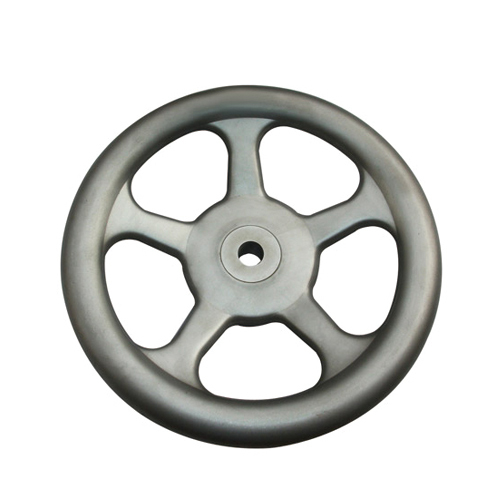 Request a quote for Stainless Steel Handwheel today. This stainless steel handhweel from JBF National is manufactured from the highest quality matt finished stainless steel. This handwheel comes with either a round bore or square mounting hole, and a handle-less design that allows for space saving maximization. Please see component diagram below.